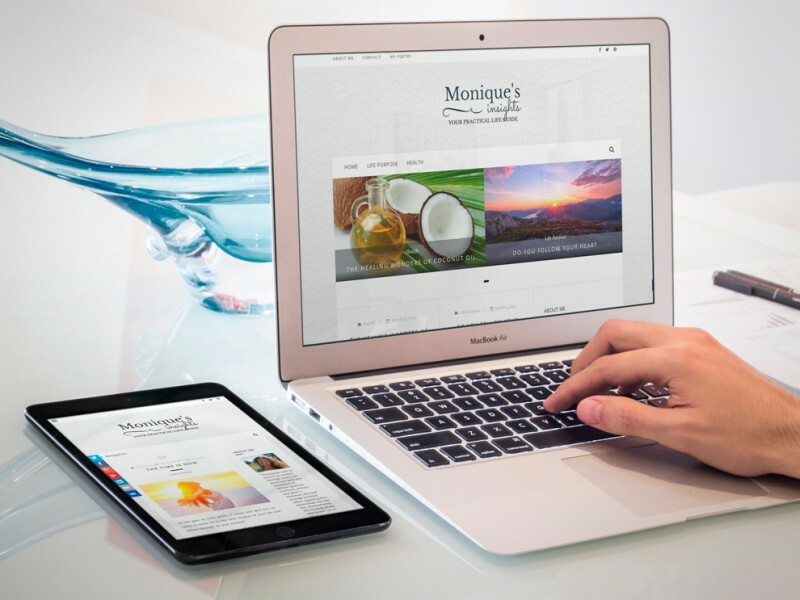 A warm and modern looking website, with the emphasis on Blogging, with an easy comment system. Including an option to extend the site over time. This site also required a registration form to collect emails to send out Newsletters with Mailchimp, as part of email marketing. © 2018 Digi Del Mar. All rights reserved.